As a charitable trust in a small community, we heavily rely on the support of many members & families, staff, volunteers, residents, businesses, and grant organisations, and we are so grateful for each of you to support us in the many ways you do! 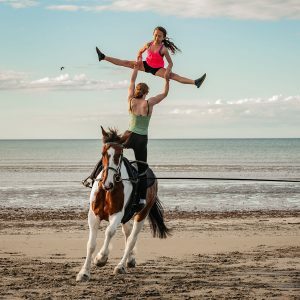 From helping with lessons and working on the property, to organising amazing adventures for our members to compete nationally and internationally, to providing financial assistance, making art, enabling fundraisers, or baking a cake. Everything helps, to keep our club thriving on the Kapiti Coast, to be shared by many generations. Thank You! 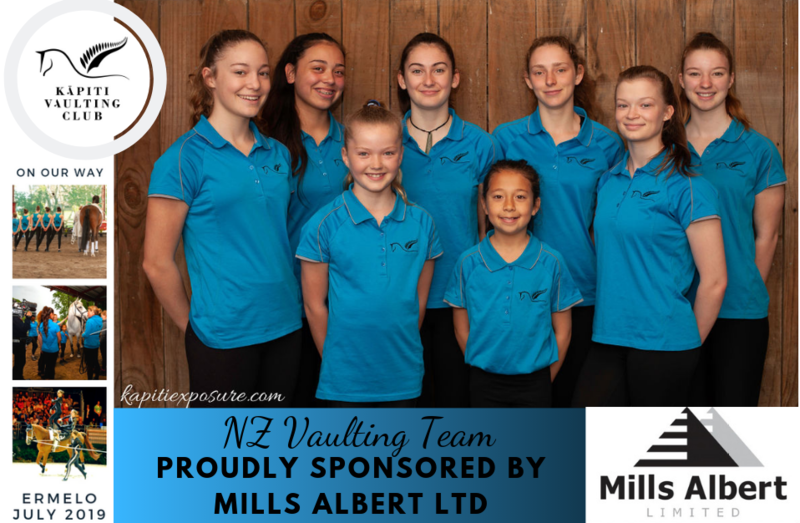 We especially want to thank David Mills, Lisa Mills-Albert, Paul Albert and the team at Mills Albert Ltd, for becoming the major sponsor for the New Zealand Vaulting Team. Mills Albert Limited is a locally family owned Kapiti based contracting & forestry business operating within the North Island. Lisa says “they are very excited to be the major sponsor of the NZ Vaulting Team and wish them true success on their campaign of attending and competing at the world championships in the Netherlands”. Thank you Mills Albert Ltd, for your rock solid support!